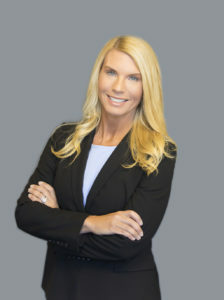 Kim Knost – is responsible for collecting all due diligence information for potential acquisitions and dispositions and processing renovation draws portfolio wide. Kim is a non-voting member of the Disposition Committee and holds the position of Secretary. She is also secretary of the Rehab Committee. Kim joined Covenant Capital Group in February 2010 as Rehab Coordinator and transitioned to Closing Coordinator in January 2013. From 2001 to 2009, Kim worked for a small real estate company in Middle Tennessee where she managed 4 satellite offices. Kim pursued a degree in Business Administration from Middle Tennessee State University.